There is a significant population of Pinoys in Canada and they have different status here. There are those who have taken their oath and have become Canadian citizens. However, there are those who have been in the country for a number of years as permanent residents. Canadian citizenship is usually the ultimate goal for most permanent residents but there are others who choose to remain permanent residents. It is truly a major decision to choose your citizenship, and that it should not be based on just because the Canadian passport is prettier. When you take the oath of citizenship, being a Canadian citizen is much more than carrying a Canadian passport. 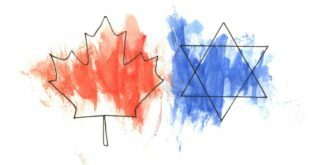 Here are the benefits (pros) and drawbacks (cons) to consider before applying for a Canadian citizenship. Participate in Canadian Politics. As a Canadian, you can exercise your right to vote and run for public office. Freely Travel Wordwide. Canadians have visa-free access or visa on arrival access to 172 countries and territories, making the Canadian passport rank 6th in terms of travel freedom according to the Henley Passport Index. Better Career Outlook. There are some jobs that aren’t available to visitors, international students, temporary foreign workers, and in some cases even to Permanent Residents.As a Canadian citizen, you will be able to apply and be considered for any job that you are qualified for. Deportation and Loss of Status is not Applicable Anymore. Canadian citizens don’t have any residency requirements and the citizenship cannot be revoked for any crime committed after naturalisation. 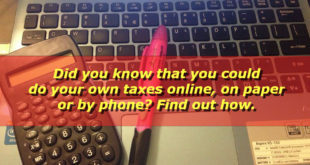 However, the case may be different if you are a dual citizen. It is possible that you can be stripped off of your Canadian citizenship and be deported back to wherever it is you are a citizen of. Canadian-born Children. Canadian citizenship is typically obtained by birth in Canada or birth abroad when at least one parent is a Canadian citizen or by adoption by at least one Canadian citizen. Possibility of Losing Existing Citizenship. Not all countries allow dual citizenship. Luckily, Philippines and Canada allow it. 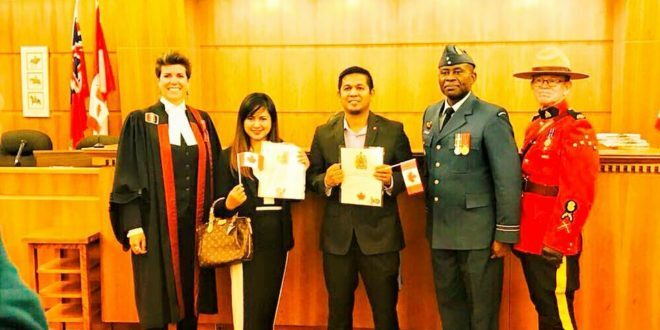 However, as soon as you take the oath of becoming a Canadian citizen, you will have to surrender your Philippine passport and lose your Philippine citizenship. 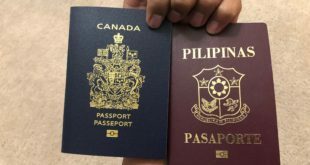 This can be emotional for some but do not worry, you can apply for a dual citizenship to reacquire your Philippine citizenship. It is just as additional process. Canadian Duties – Jury Duty. Canadian citizenship comes with rights and duties. One of them is jury duty. If you are selected as a juror from a jury panel, with the guidance of a judge, you will partake in a civil trial or one or more verdicts in a criminal trial. 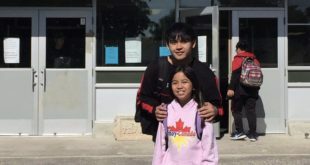 Disclaimer: Pinoy-Canada.com is not in any way connected with Immigration, Refugees and Citizenship Canada (IRCC) nor are immigration consultants by profession or agency any information or news shared on this site are gathered from updates from various resources.